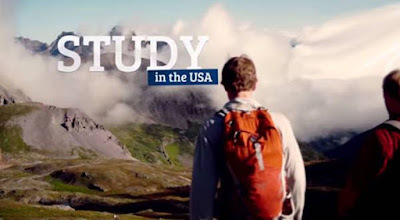 Is it your dream to study in the USA? But you are not sure how to plan it successfully. A study in the USA for international students has a good number of steps to be followed. A student has to be confident in his/her skills and be determined of studying in the USA. Though there are a number of steps involved in this; you can study in the USA if you plan it well in advance. In this article, you will find the simplified way of studying in the USA being an international student. This is the most crucial thing to do while you think of studying in the USA. You must carry out in-depth research on the courses and their eligibility criteria. Apart from that research about different colleges and universities, those you are thinking of studying in. Once you are done with your research work, check for financial support for your smooth education. There are a number of financial aids available to help a student for their study in the USA. 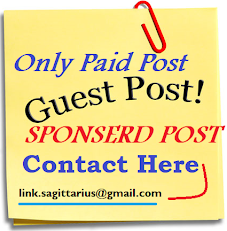 But it is very important to check these sources for their credibility and reliability. When you are financially equipped and have decided which course to enroll, it’s time to apply. You can get the application form online and fill it up with all your relevant information and details. The most common Visa that is issued to the international students for the purpose of their study in the USA is the F1 Visa. You can even work and study in the USA with this visa. But there are few restricted guidelines to be followed for that. Finally,it’s time to prepare for departure once you have the acknowledgement of the respective college or university and your visa handy. Last Updated on July 06,2017.